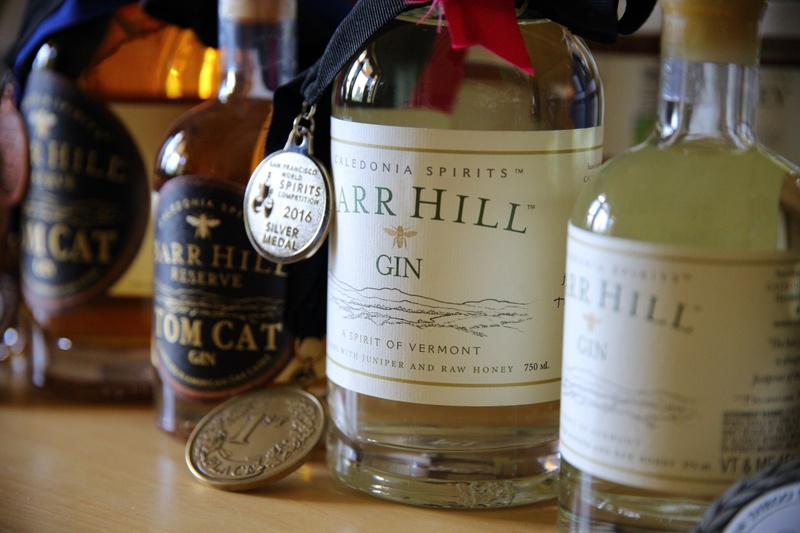 Established in 2009, Caledonia Spirits is an award-winning manufacturer of the small-batch craft distilled spirits brand Barr Hill. Products include Gin, Barrel Aged Gin (Tom Cat), and Vodka. 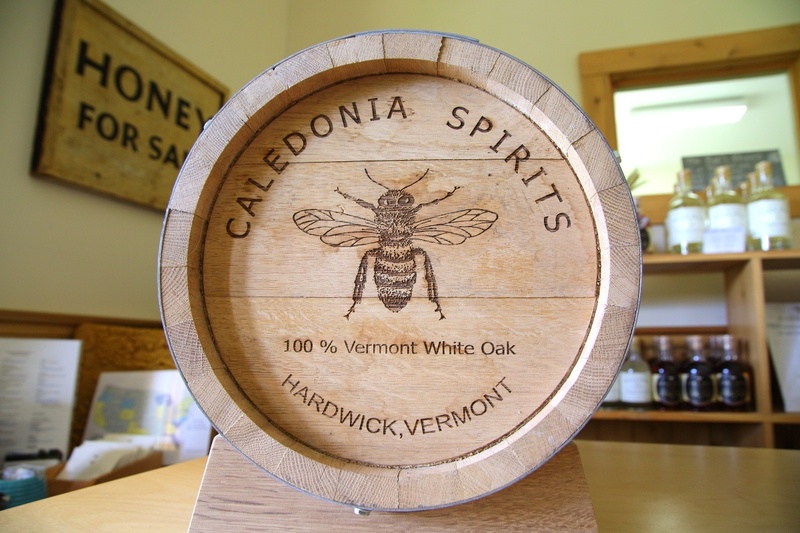 Based in Hardwick, Caledonia Spirits has experienced rapid growth as the popularity and distribution of their products increases across Vermont and the rest of the country. 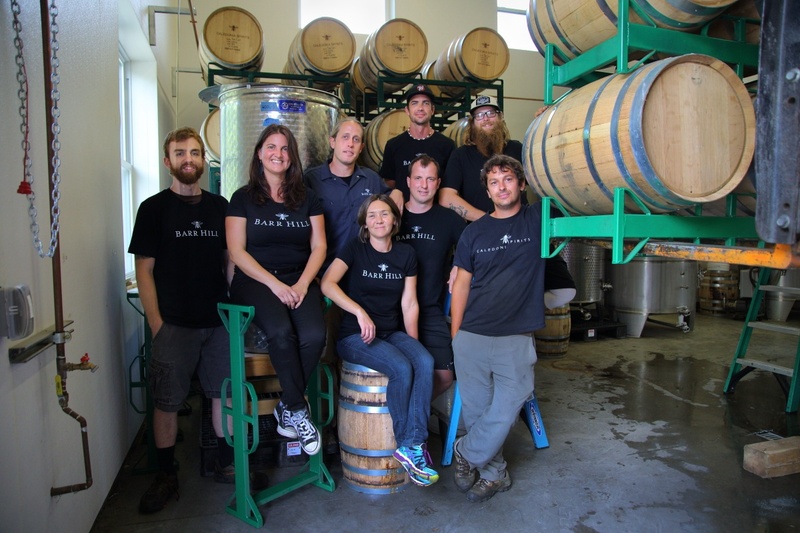 The company sources its raw ingredients as locally as possible, right down to the barrels in which they store their product. 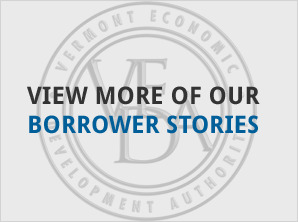 VACC approved $500,000 in financing to help Caledonia Spirits undertake a machinery and equipment expansion project at their distillery to meet growing product demand. 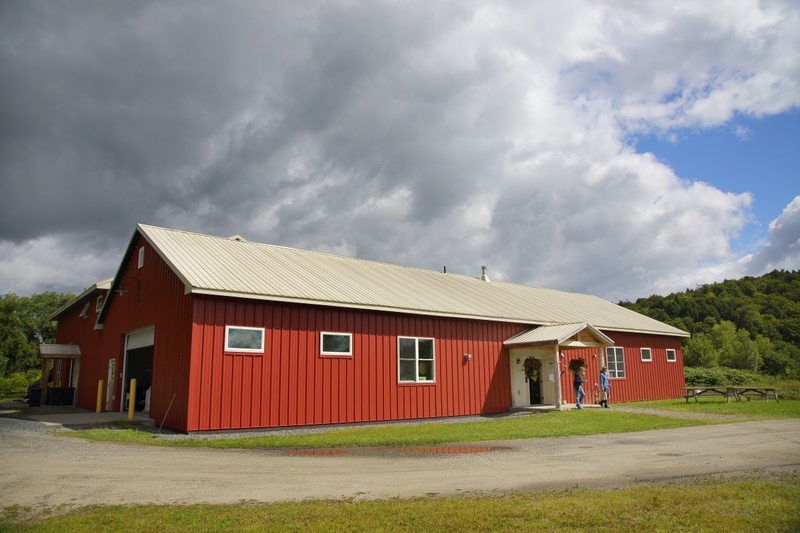 The company will increase production and distribution of its current line of spirits, and expand its manufacturing into aged whiskey. 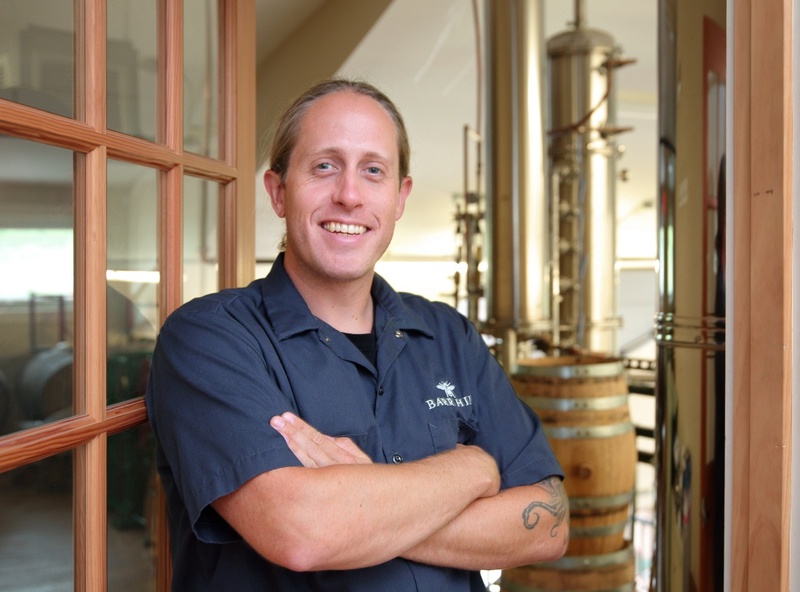 Currently, Caledonia Spirits has eighteen full-time positions, in addition to twenty part-time and seasonal positions.